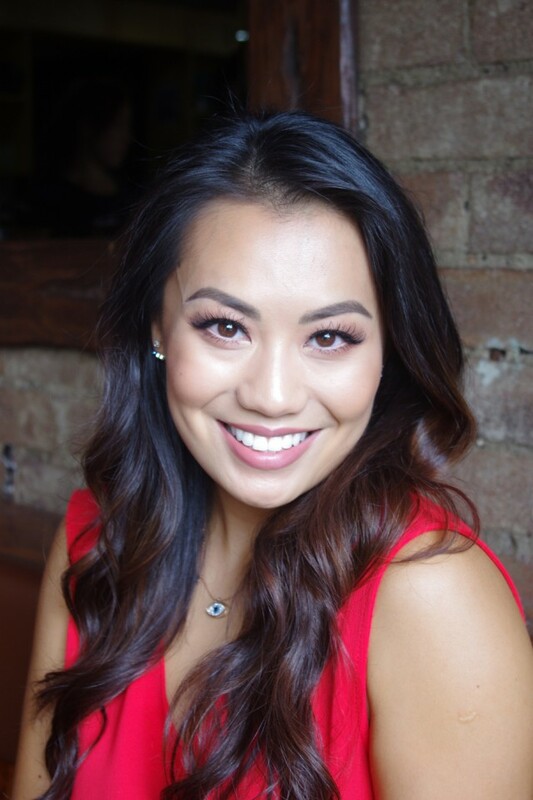 Jenny Liu, from Turramurra, made her debut with Opera Australia as 'Tuptim' in the 2014 production of 'The King and I', performing opposite Lisa McCune and Teddy Tahu Rhodes. Jenny and I met studying together at the Sydney Conservatorium of Music, and instantly bonded over our mutual love for singing, makeup, and small dogs. We caught up at Replay Espresso in Turramurra for coffee and a chat. J: (laughs) Thank you! 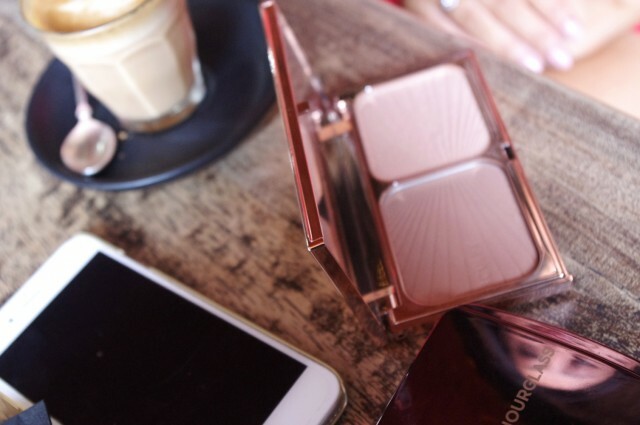 Most days, I’d work out before uni so I would be wearing Estée Lauder’s ‘double wear’ after the gym – that stuff just stays on! E: Totally. Funnily enough, your makeup often goes on better after you’ve been for a walk and gotten a bit sweaty! It’s like your skin is already warm and everything spreads better. So, what’s your ‘go-to’ these days? J: These days I love (Armani) Luminous Silk, and at night time I mix it with the new Marc Jacobs re(marc)able foundation- it’s my new holy grail. 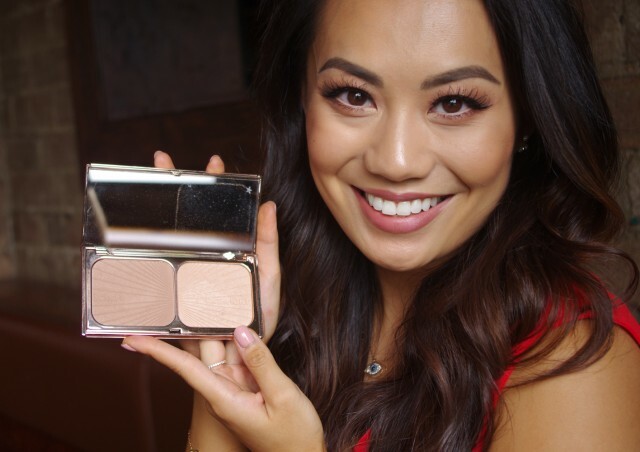 I don’t like to see my makeup sitting on top of the skin, and with this combo my makeup looks undetectable. I think the best makeup should look like you but better. E: Definitely – it takes a lot to look this natural!! Now. Your tan looks amazing, what’s your secret weapon? E: Tell me about your earliest makeup memory. J: When I was a little girl I remember getting dressed up to visit my mum at work in Tiananmen Square- it’s the highest levels of government so it was a big deal to organise having me there. She had picked out this powder blue outfit for me, but when I showed up, I was dressed in red head to toe – red cape, red hat, red jumper, red pants with a red skirt over the pants, I insisted on having red lipstick all around my mouth, and black all over my eyes. My mum asked my grandma what happened- apparently I insisted! E: How old were you? E: Cute! A true glamour even at that age, I love it! 1. 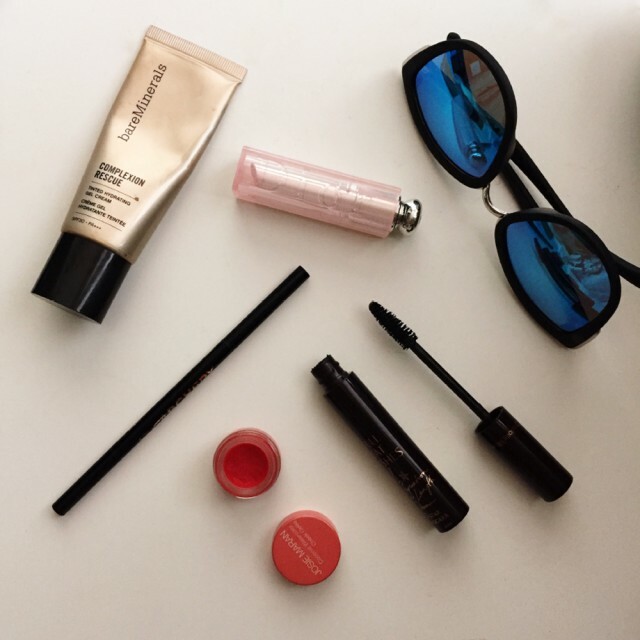 Bare Minerals complexion rescue – SPF 50, and looks like you’re not wearing makeup. 4. Maybelline lash stylist – E: It’s discontinued but I love it! Want your news delivered to your inbox?